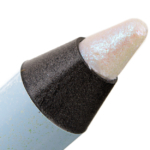 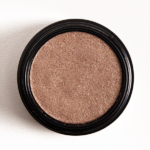 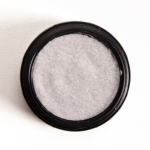 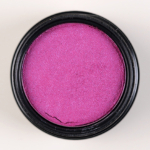 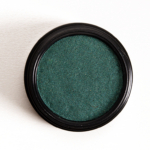 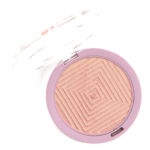 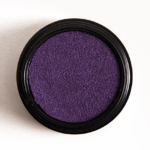 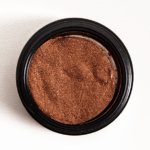 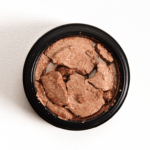 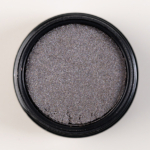 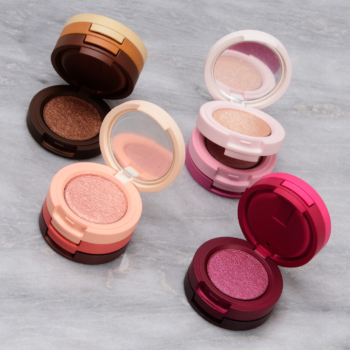 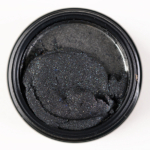 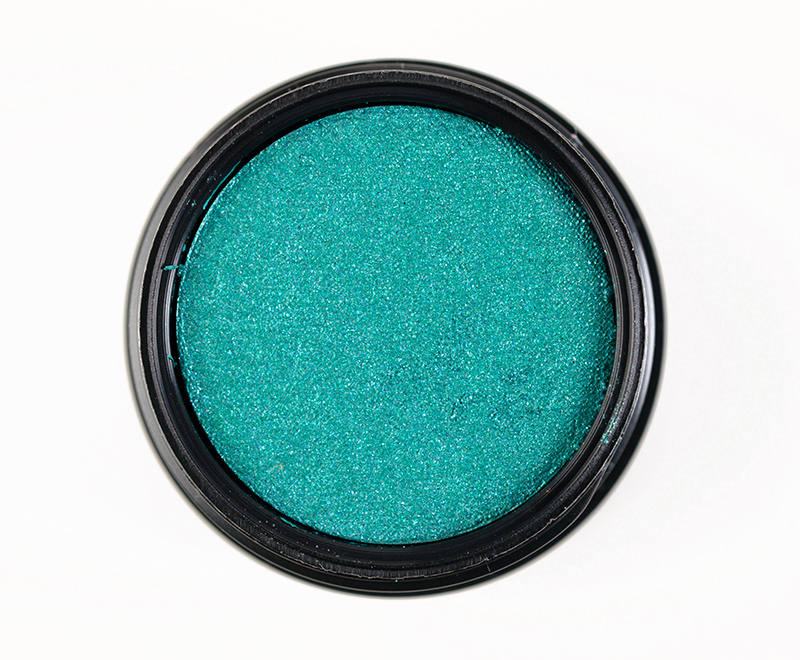 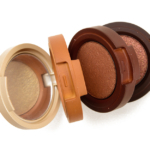 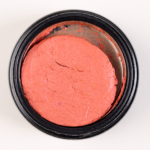 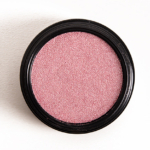 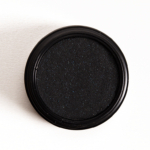 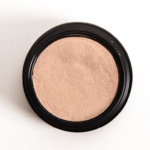 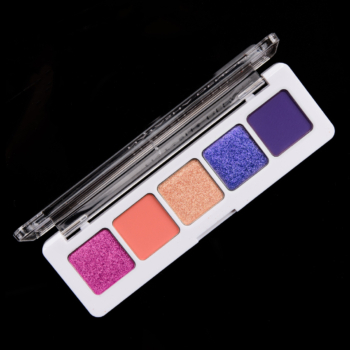 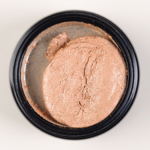 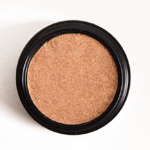 MAC Electric Cool Eyeshadow is an eyeshadow that retails for $22.00 and contains 0.07 oz. 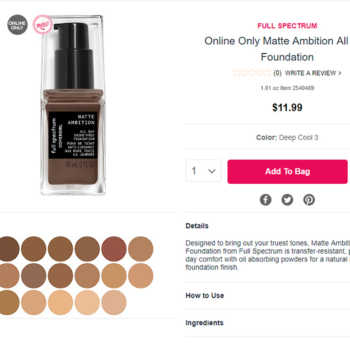 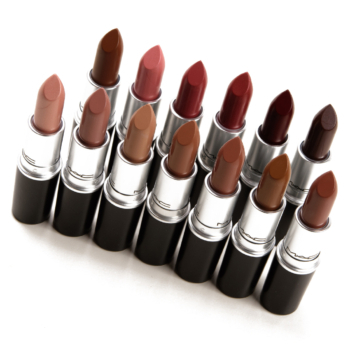 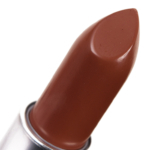 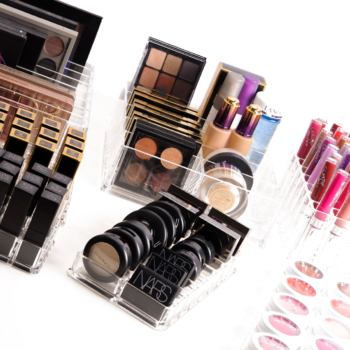 There have been 20 shades released, which you can select from below or jump to these sections: Review, or Description. 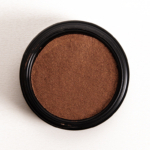 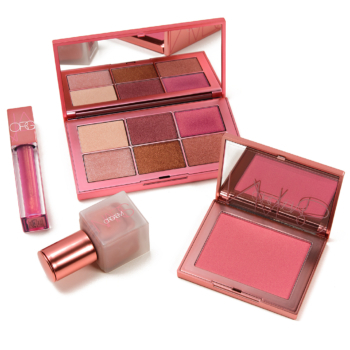 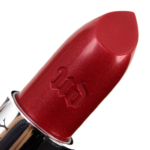 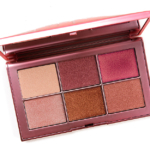 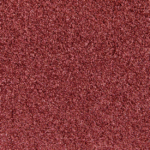 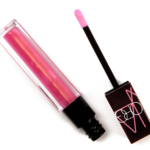 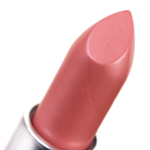 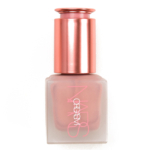 A soft, lightweight, springy formula delivers hue-rich colour in a modern mode. 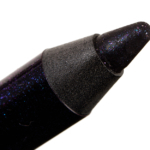 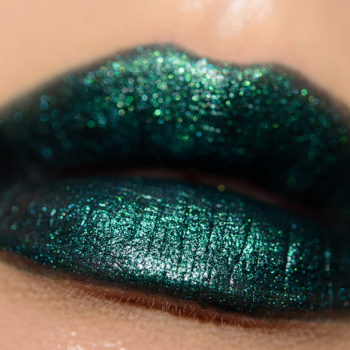 One touch and you'll be wired into its sensational blending power. 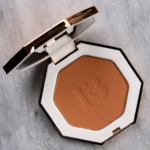 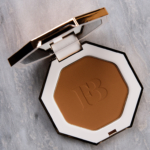 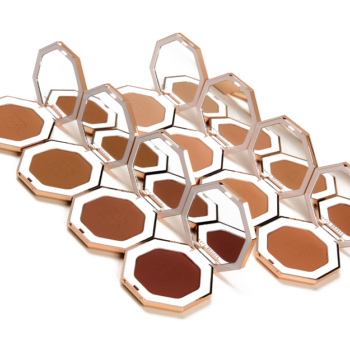 Medium-to-high coverage transforms eyes. Use the 249 Large Shader Brush to provide pro-quality pick-up and distribution.